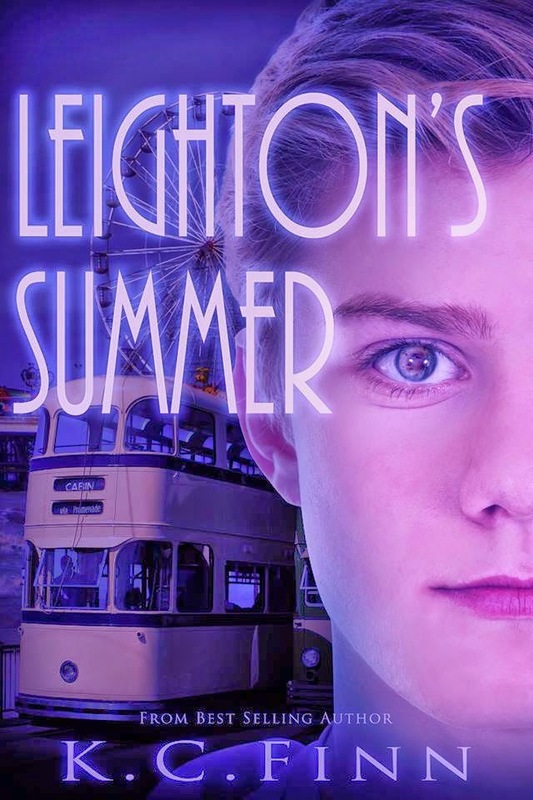 We are pleased to announce the official cover reveal for the sequel to The Mind's Eye: Leighton's Summer by K.C. Finn. Leighton's Summer will release on April 15th! 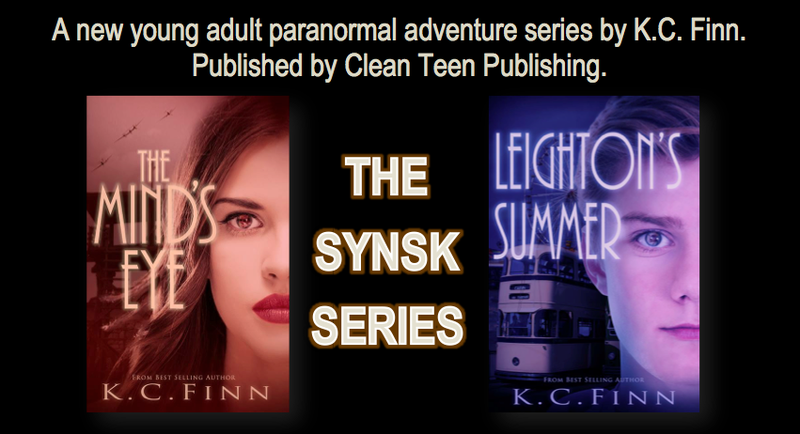 Make sure to comment and let us know what you think of this new cover in the Synsk Series! Born in South Wales to Raymond and Jennifer Finn, Kimberley Charlotte Elisabeth Finn (known to readers as K.C., otherwise it'd be too much of a mouthful) was one of those corny little kids who always wanted to be a writer. 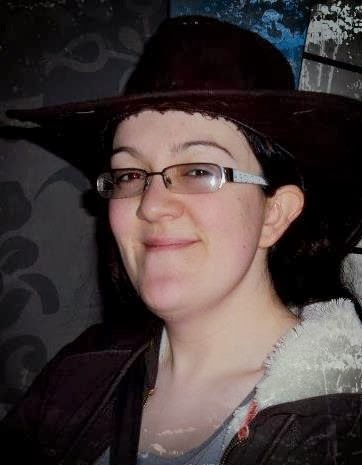 She was also incredibly stubborn, and so has finally achieved that dream in 2013 with the release of her first three novellas in the four-part Caecilius Rex saga, the time travel adventure The Secret Star and her new urban fantasy epic The Book Of Shade. K.C. Finn signed with Clean Teen Publishing in late 2013. 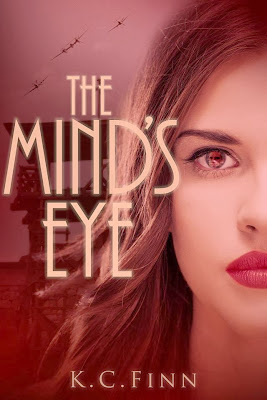 Her first book published with Clean Teen Publishing: The Mind's Eye, is scheduled to release on April 1, 2014. This will be shortly followed by the sequel, Leighton's Summer.